Owners of Nvidia Shield TV, you are about to experience the most epic Lara Croft tale with never-before-seen graphics on an Android device. 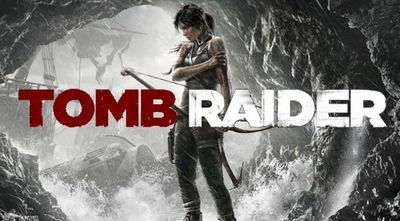 Tomb Raider by NVIDIA Lightspeed Studios is a port of the 2013 version of the game, and retells the story of the origins of Lara Croft and her adventure-filled life from the early years through the rest of her life. An All-New Raiding Experience: Explore a mysterious island filled with environmental puzzles, visceral combat, and tombs to discover. Fight to Live: Salvage resources, gain experience, and upgrade Lara’s weapons and tools to survive the island’s hostile inhabitants. Install v23.329 APK, Extract DATA folder ‘com.nvidia.squareenix.tombraider2013’ to sdcard Android/obb , and then launch the game. 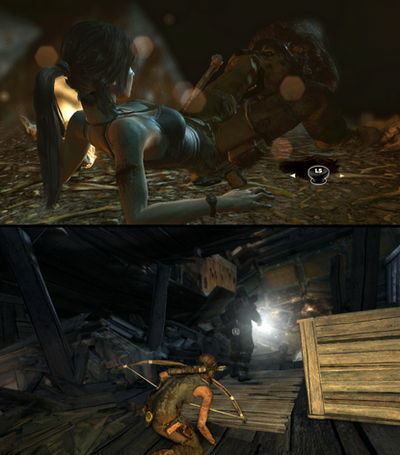 The game runs at 720p HD resolution on supported displays. Help the zip you have password which is? There's another folder required that needs to be put in the android\data folder which wasn't included.